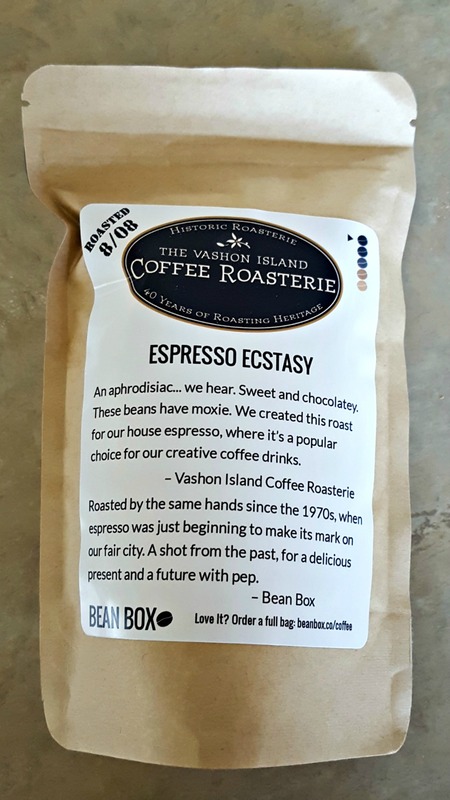 Bean Box brings the aroma’s, presentation, and tastes of the prestigious Seattle roasters to your front door. Well-run blog with loads of information about brewing, etc. 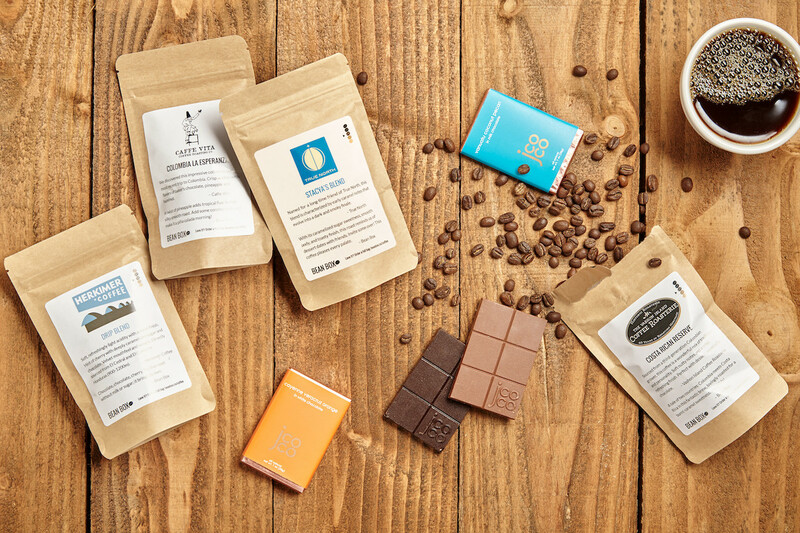 Bean Box offers a variety of coffee types. While they are all from Seattle, we aren’t going to ding them for such. That is because Seattle has literally thousands of different coffees out there. Even if you lived in the city it would take you forever to sift your way through. 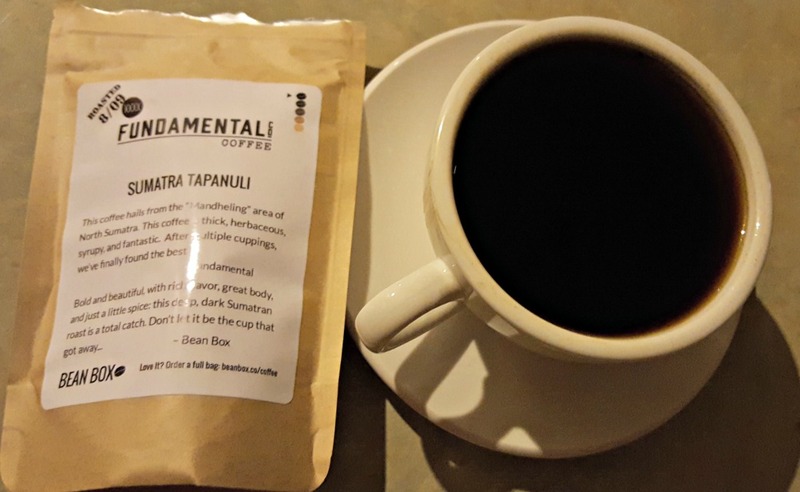 Just one of the coffees you could be exposed to includes: Herkimer Coffee, a blend of caramel, cherry, and chocolate that doesn't need any extra sugar or milk. Bean Box offers Iced coffee as well, hailing a chocolate and vanilla blend from Broadcast Coffee Roasters that feels like something out of Willy Wonka’s chocolate factory. 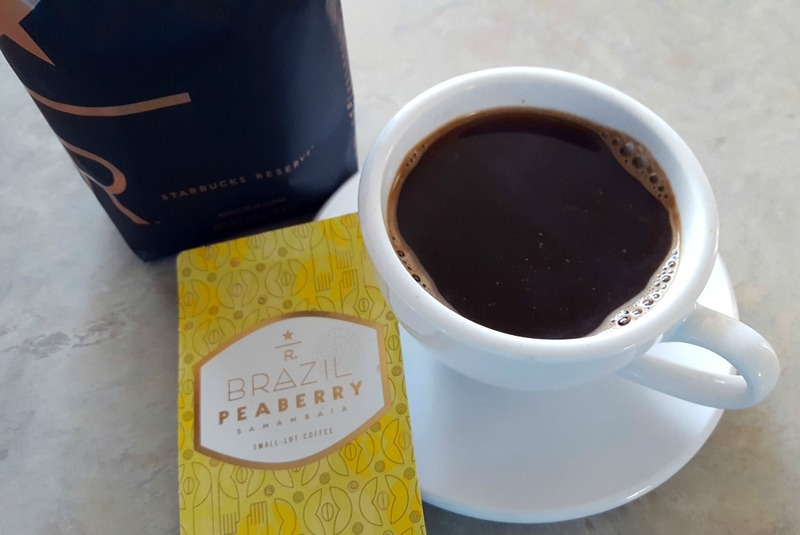 On the decaf end, you may receive the grapefruit, dark chocolate, and hazelnut blend from Ladro Roasting. The fact that all of these are from Seattle roasters who source their beans from a specific selection of farmers makes it that much better. 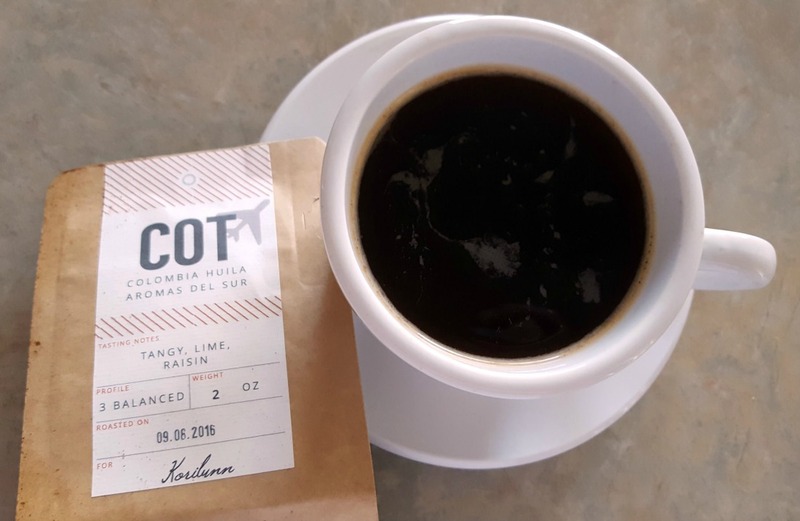 These beans are shipped within 48 hours of roasting, which is the typical time frame for most online coffee clubs trying to keep their beans fresh. To attest to their freshness, Bean Box stamps the packaging with the date the beans were roasted. You’ll notice the beans you receive all were roasted around the same time — if not the same day. Also, Bean Box uses dark packaging and vacuum-sealed technology to keep those beans fresh during transport. Bean Box ships whole beans — sorry no grounds. This is a good thing though. Whole beans stay fresher longer. So, you’ll have to buy a grinder. Nothing here. I was impressed at the freshness of Bean Box’s coffee and they make sure you know when your coffee was roasted. See my full taste test and experience by reading my blog post! To get as much “testing” in as possible, I got a Sampler from Bean Box. 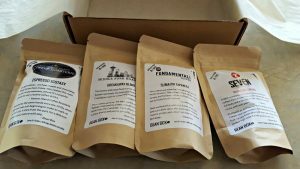 I received a dark roast sampler box with three dark coffees and one espresso. These were excellent coffees. You could tell how fresh they are just by opening the bag and taking in the aroma. All four coffees were excellent. The smell was invigorating. The body of the coffees was exceptionally smooth, and while they were all dark, they weren’t bitter or overly powerful. I still was able to do my usual half and half (without sugar) and they tasted great. I’d drink all four again. Nothing. Bean Box ships out impeccably fresh coffee and the roasts I received were all equally amazing. 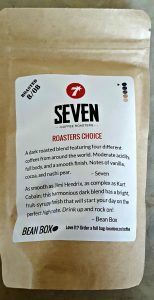 There are two coffee club options available from Bean Box. The first, is The Bean Box Sampler. This comes with four 1.8 ounce bags. You can choose between all roasts, dark, light, medium, decaf or espresso. In total, you walk away with 7.2 ounces of coffee. I personally got about three cups of coffee out of each sampler bag, but I like my coffee bold. If you don’t, you could squeeze about four cups of coffee per sampler. The second, Coffee of the Month. This features one or two 12 ounce bags of coffee. Each club is $20 per month unless you pre-pay and then you can get a discount. There are no contracts. So, skip, cancel and restart at your leisure. Nothing. I was impressed that they offered a sampler — something people crave from coffee of the month clubs. With each delivery comes tasting notes, roaster profiles, and tips on brewing. 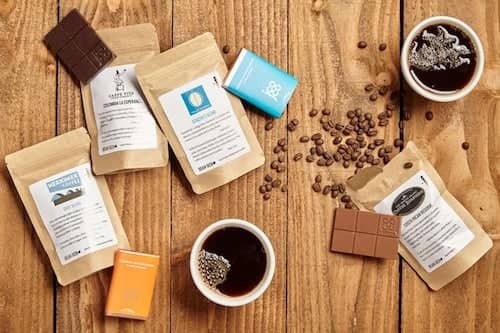 The selections are tailored to your tastes, and each month you’ll receive a gourmet specialty candy with your coffees too — always a nice little extra in my opinion. On their website, you can purchase coffee gear. This includes things like gourmet, coffee-shop quality grinders, coffee makers, and accessories. Each product is designed to help you brew like a Seattle coffee shop at home. In comparison to other coffee of the month clubs, they don’t have anything eye-catching here. They could do better by adding a few more perks, like an innovative app or teach their subscribers how to actually taste the coffee. Shipping is free in the US with Bean Box. And, as mentioned before, these beans ship within 48 hours of roasting. 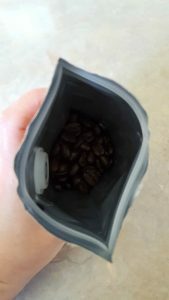 The beans are placed in heavy-duty packages that keep light out and flavor sealed in using a handy sealer at the top of the bag. 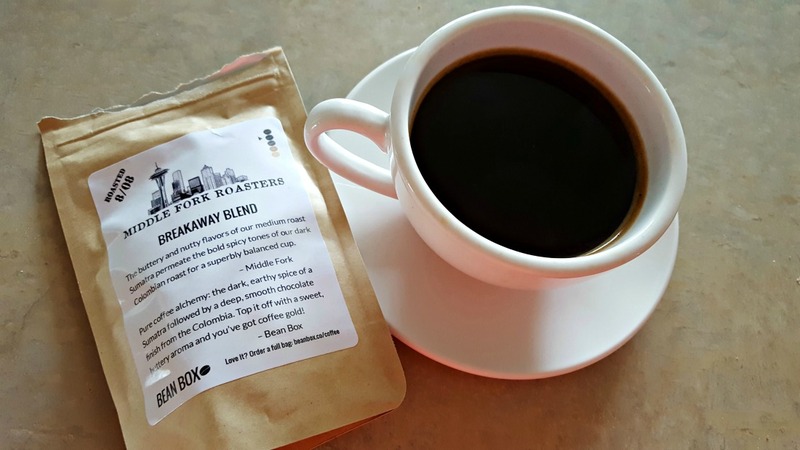 When you open your package, you will find your samplers (or bags depending on the club membership you choose), as well as your roasting information and brewing tips. Each bag is clearly labeled and tells you a little about the company, why they chose their beans, etc. 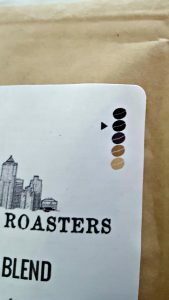 Also, each bag has a roast indicator on the top right corner — ranging from light to dark. So, you know where your roast falls in the pack. Presentation does count in coffee clubs. And, Bean Box makes it exciting to open up their product. They don’t just shove it into a box and ship it out, they take time to package it up like a coffee gift each month. Nothing. Bean Box takes time to ship your package and make it exciting to open. Bean Box has a variety of gift subscriptions and other non-subscription gifts. 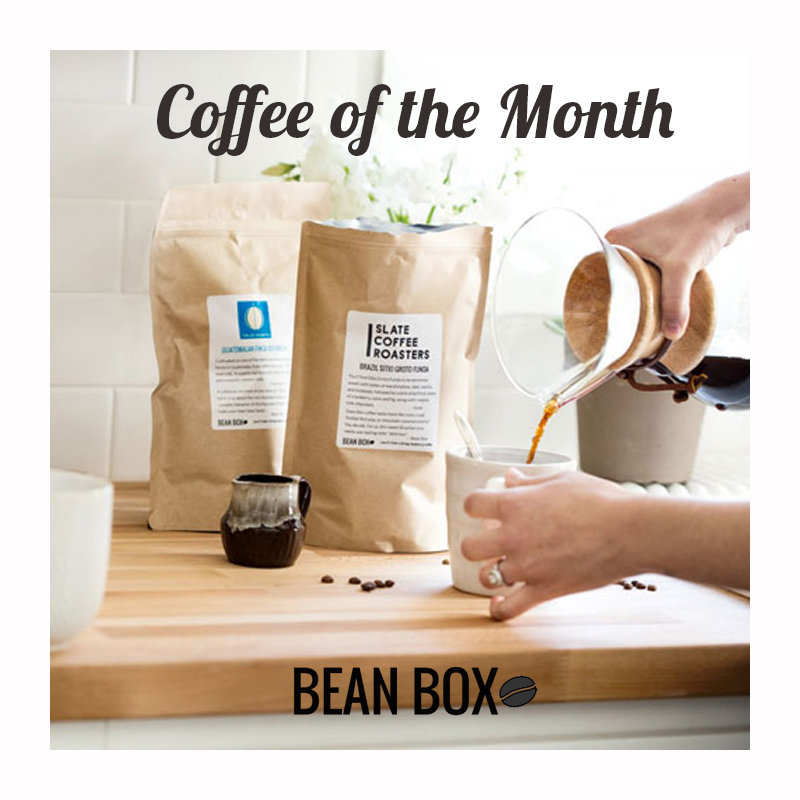 You can choose from their Coffee of the Month subscription, Bean Box Sampler subscription, or even a deluxe personalized subscription. 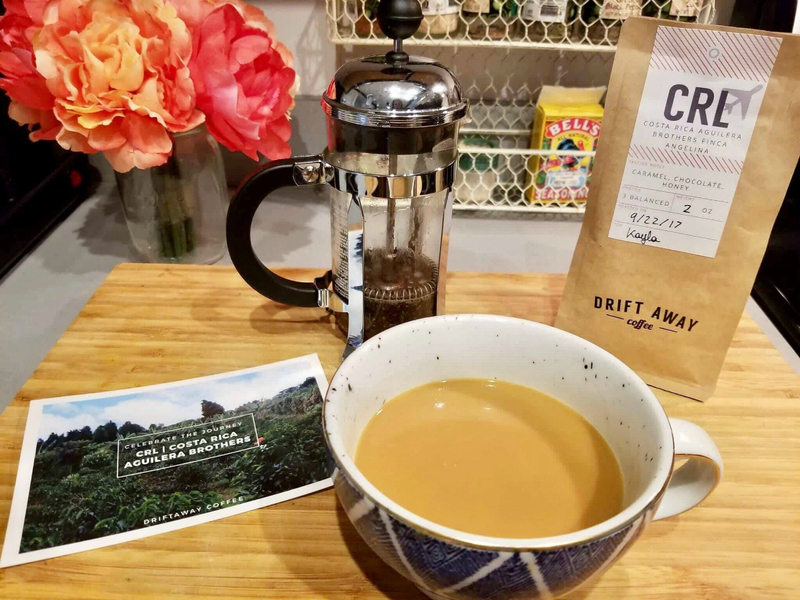 These personalized ones include world coffee tour packages, and even a deluxe coffee sampler featuring 16-1.8 ounce bags of coffee. If you can’t decide, you can always just sign up for a gift certificate (in increments of $25). If you are a business owner, Bean Box also has corporate gift options. for any occasion. Customers can choose from 3, 6, or 12 month programs when buying a gift subscription. If we had one complaint here, it is that they require a three month commitment with the gift subscriptions. You cannot just gift one month. You can, however, get a gift certificate that would cover just one month — but I’d like to see the option of just one month of gifting too. Bean Box’s website is easy to navigate. You can quickly find the information you need about their subscriptions, they are clear on the pricing, and they have plenty of little extras to nose your way through. They do have a FAQs section. Nothing. The website is great, easy to navigate and you aren’t sitting there guessing. 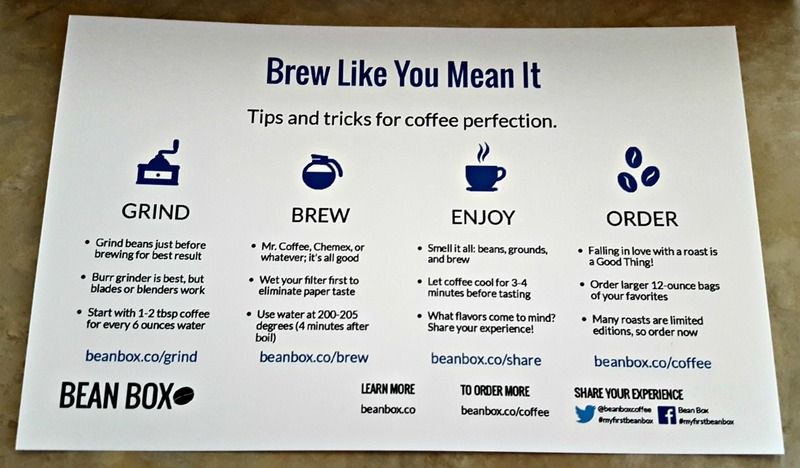 Bean Box offers multiple contact points, including phone, email and social media. Even better, they actually respond. When testing these coffee clubs, we were astonished at how many don’t answer customer inquiries. Bean Box responds — and quickly too. I sent an email to customer service and received a response within a few hours. They are extremely friendly and helpful over there and always willing to help their customers — a refreshing change. Nothing. I was extremely impressed with how responsive Bean Box was to their inquiries. They responded quickly, were kind, and always ready to help. All clubs allow you to choose between: All Roasts, Dark, Medium, Light, Espresso and Decaf. Prepay on either subscription for six months and receive 10% discount or $18 per month. Prepay on either subscription for one year and receive 15% discount or $17 per month. Sampler Package: $20 per month, shipped every month. No set duration. Free shipping. Full Bag Package: $20 per month, shipped every month. No set duration. Free shipping. Bean Box is ideal for those that want to get a taste of Seattle. 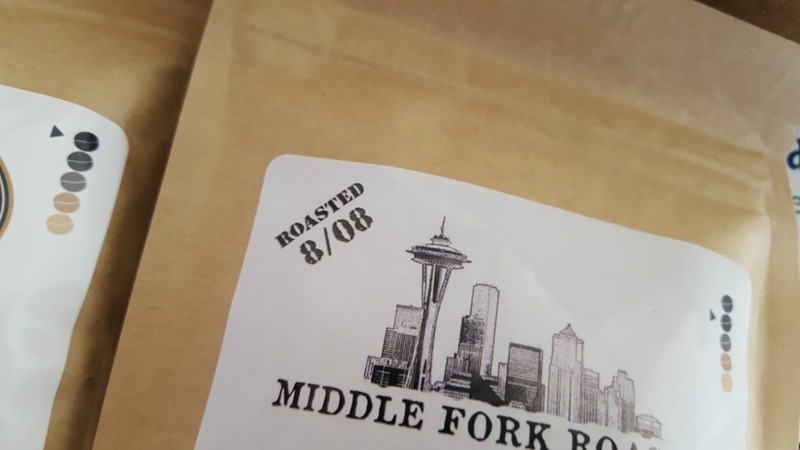 The beans do come from around the world, but they are all stamped with that classic Seattle style of roasting. So, if you’ve been dying to try true Seattle-based coffee, this is the one club that will give you maximum exposure. 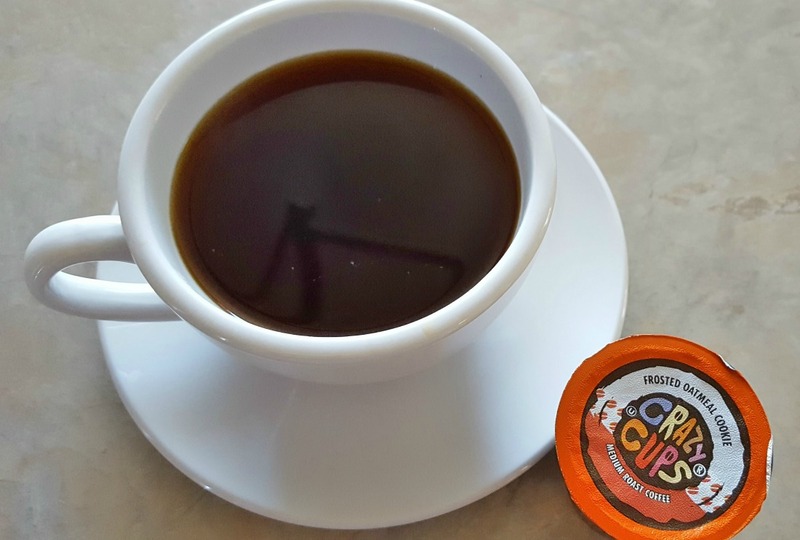 It’s suitable for all levels of coffee drinkers too — and you can use the club for your light, medium, dark, espresso or decaf cravings. Samplers: I’m a sucker for samplers, because in my personal opinion, a club just isn’t really club-like when they only send one bag per month. 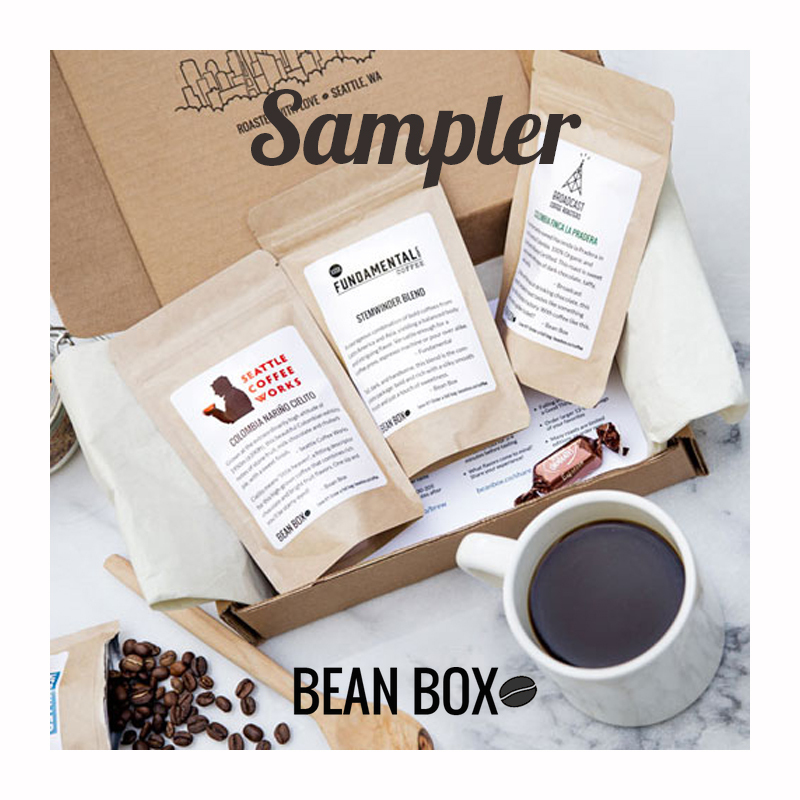 The sampler from Bean Box is something you receive monthly — so you aren’t stuck with a sampler tease only. 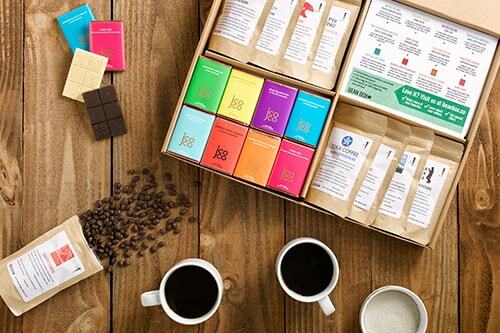 Amazing Selection and Idea: Bean Box has an incredibly focused mission. 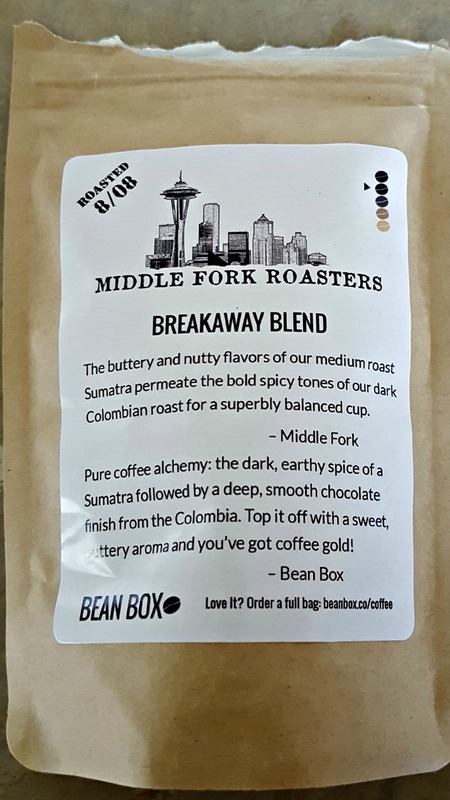 While other coffee clubs are hailing coffee from Kenya, Ethiopia, or Latin America, Bean Box has made it simple: it’s just Seattle coffee. 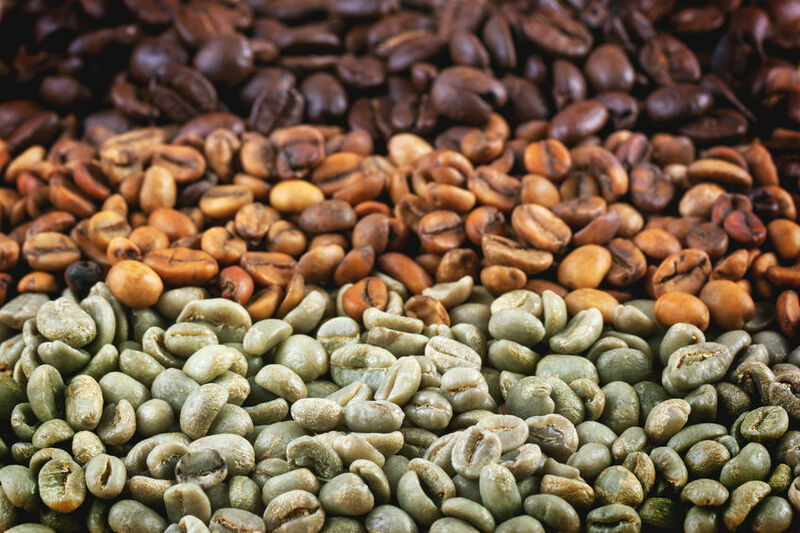 Sure, their beans come from around the world, but Seattle coffee roasters are notorious for their careful selection and their roasting craft. Seattle-Bred and Supported: We love that this company took something as simple as Seattle coffees and turned it into an entire club. Accessories Available: They offer you the accessories you need to maximize the flavor of your club selections, brewing techniques, roasting information, and access to coffees you would need to fly into Seattle yourself to enjoy. Awesome Gifts: This club doesn’t just let you sign up for a membership, you can send gift boxes to family and friends. If you don’t want to send a large sampler, you can just send a gift certificate. Pricier: We only wish that Bean Box could lower the price of their monthly memberships. 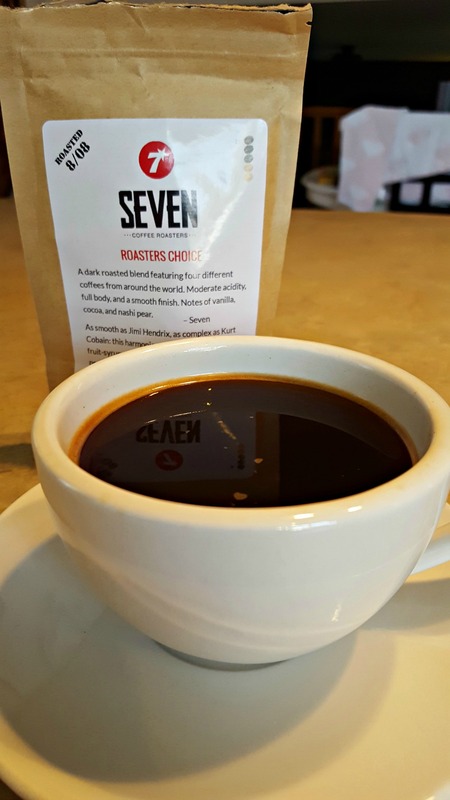 $20 for 7.2 ounces of coffee seems a little high — especially for the sampler. 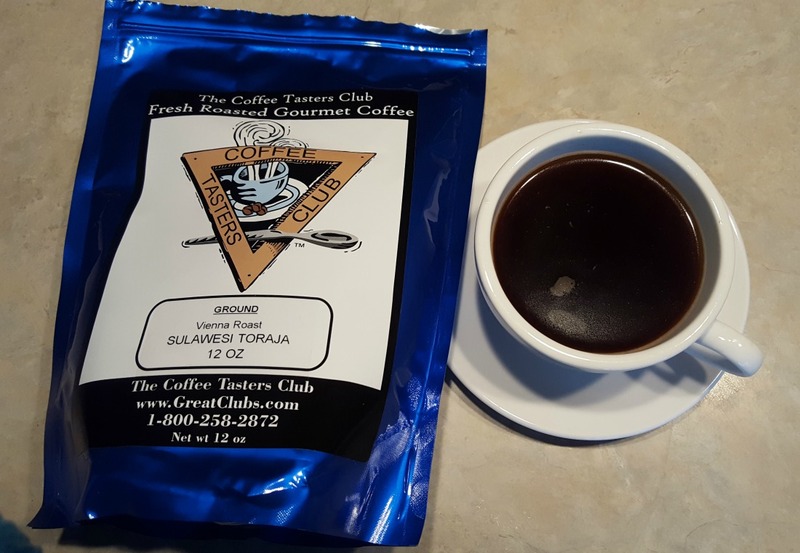 The Coffee of the Month Club’s pricing is competitive with other clubs. If you consider the quality of coffee, however, Bean Box is still worth it. Locked Into Terms with Gift Memberships: It would be nice if they could adjust their gift memberships so that people could just give one month of Bean Box — not commit to three, six or 12 months. 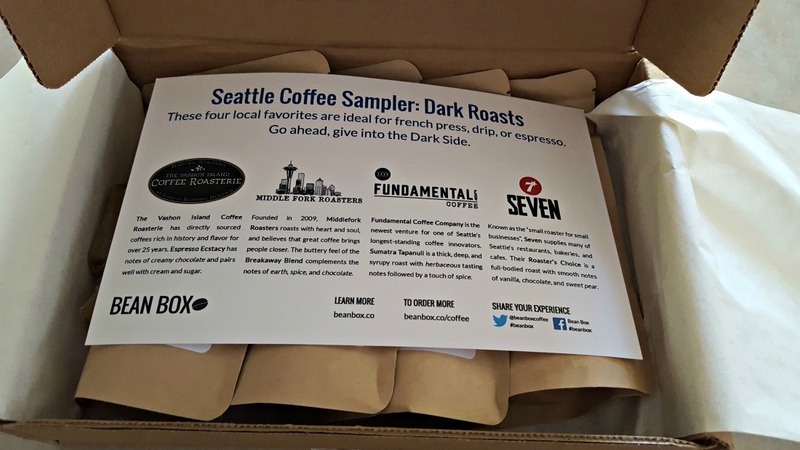 Bean Box focuses on Seattle coffee roasters — some of the best roasters in the world. They bring to you an exposure that you could only experience if you were to live in Seattle and visit every coffee shop they had (it would take some time, trust us). 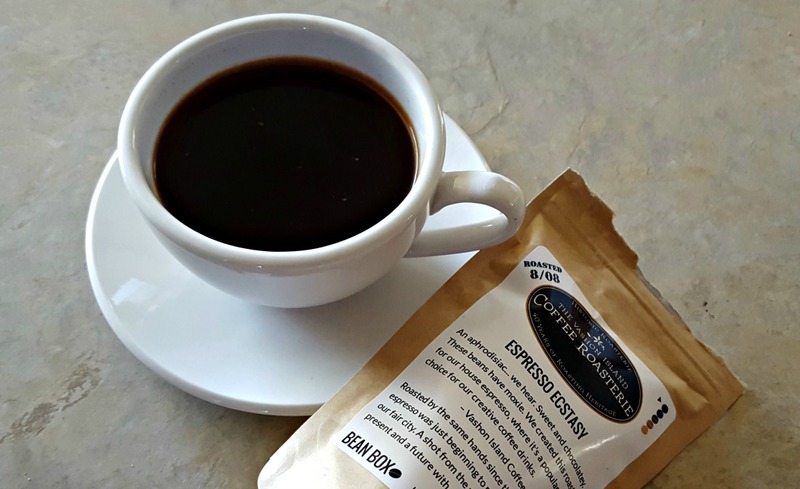 From espresso to dark roasts to light and medium blends, Bean Box offers excellent selection, quick responses to customer service inquiries, and delicious artisan coffee. 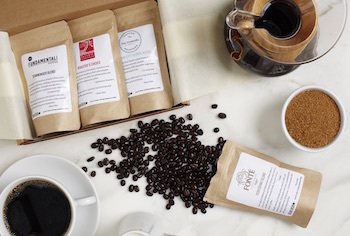 Bean Box offers gourmet coffee experiences regardless of where you live. 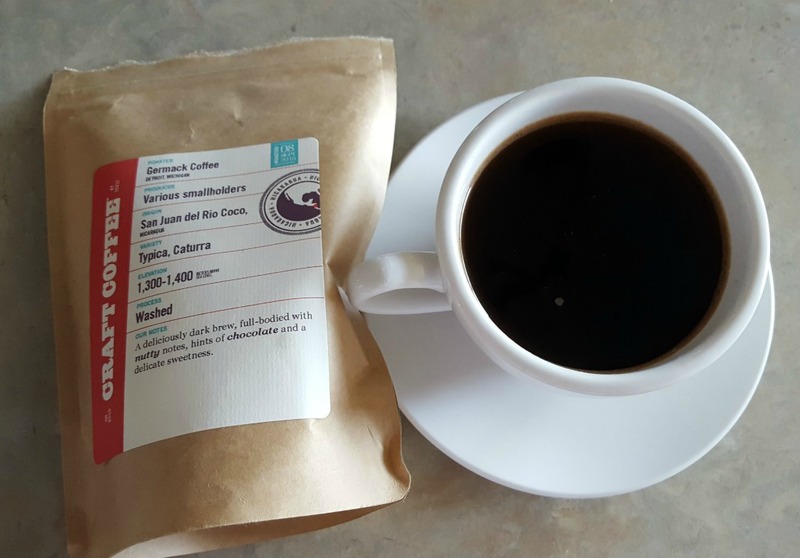 With their whole beans and fast shipping, you're bound to find a perfect cup of coffee from Bean Box. Grab One of These Great Bean Box Offers!